NIT: def. Sam Houston State, 82-69 (first round); def. 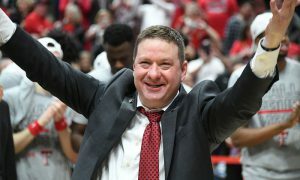 Nebraska, 88-72 (round of 16); def. Creighton, 71-58 (round of 8); lost to Texas, 58-44 (NIT Final Four). Seniors losing: F JD Miller (10.8 ppg, 6.6 rpg), G Alex Robinson (12.5 ppg, 3.9 rpg, 6.9 apg). Any NBA Bound? : Neither Miller nor Robinson are in the ESPN.com Top 100 for the NBA Draft. However, I believe that Robinson has the skills to be a capable point guard professionally. Enough scouts have been at TCU games this year to see that and I believe that, at the least, he’ll get a Summer League invite. Miller could see similar treatment. Any One-and-dones or early entries? : None. But the Horned Frogs saw five players submit their names to the transfer portal — C Yuat Alok (transferred to UCF), F Kaden Archie, G Jaylen Fisher, F Angus McWilliam (transferred to UC Riverside), G Shawn Olden (transferred to Texas Southern). Top players returning: G Desmond Bane (15.2 ppg, 5.7 rpg, 42.5 percent from 3), F Kouat Noi (13.9 ppg, 4.9 rpg), F Kevin Samuel (7.4 ppg, 6.9 rpg), G Kendric Davis (6.3 ppg, 2.0 apg), RJ Nembhard (4.4 ppg). The player you don’t know about: F Lat Mayen. 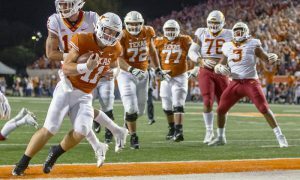 The Horned Frogs were hoping for a bigger impact from the redshirt freshman, but he battled multiple injuries and only played 17 games. 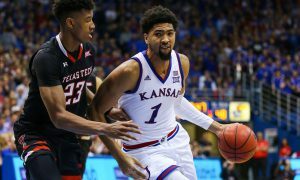 But in the game against West Virginia Mayen showed what he was capable of doing, scoring 12 points and 6 rebounds in 26 minutes. He’s a forward in the Noi mold. He can drive to the basket and shoot from outside. But he’ll need to improve this offseason to show that he can do it consistently, if nothing else as a capable backup to Noi. Recruits already in the house: G P.J. 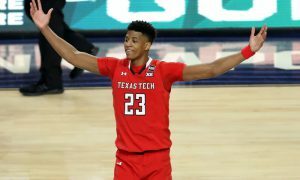 Fuller, 6-foot-4, 170 pounds, Findlay Prep (Henderson, Nev.); G Francisco Farabello, 6-1, 165, NBA Global Academy (Australia); Diante Smith, 6-6, 195, Choctawhatchee Senior High (Fort Walton Beach, Fla.). Fuller and Farabello are in the 247Sports.com Top 100 and Fuller is the No. 1 recruit in Nevada. Smith is a Top 15 recruit in Florida. Commitments yet to sign: None at this time. 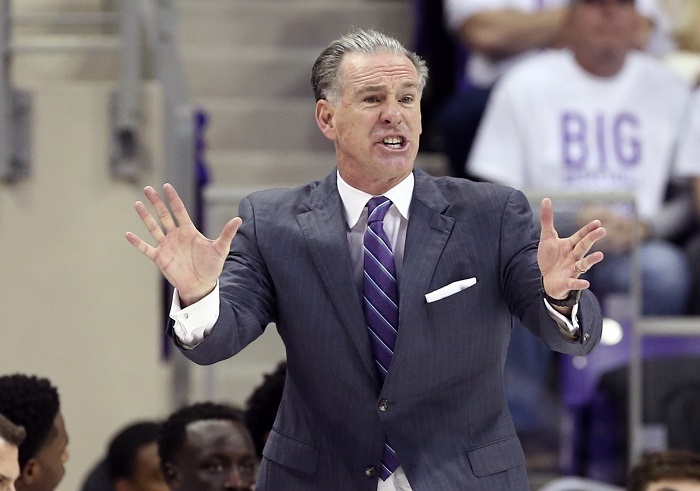 But, with the number of players who have submitted to the transfer portal, head coach Jamie Dixon and his staff can be players for both high school talent and transfers. Summarizing the season: TCU was seeking to take the next step when it came to the program’s development, and that would have meant making another trip to the NCAA Tournament and perhaps advancing into the second round. 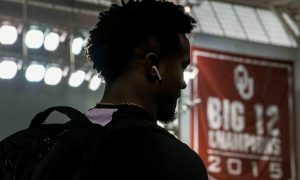 That didn’t happen, though a healthy NIT run isn’t a bad consolation prize (it was the Horned Frogs’ second trip to New York City under head coach Jamie Dixon in three years; they won the 2017 NIT crown). Despite a lot of youth on this team entering the season, Dixon expected it to be deep. 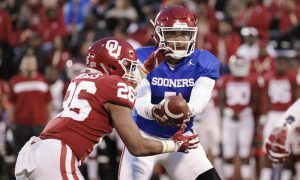 But injuries (Fisher, Mayen) and four young players choosing to transfer left the Horned Frogs with seven players by February. Led by Desmond Bane the Horned Frogs continued to be one of the top offensive teams in the Big 12. But, without the additional depth, their defense suffered and they stumbled down the stretch. 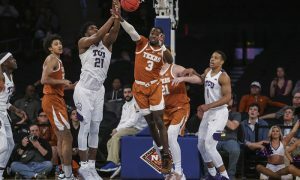 As it turned out, the Horned Frogs were the first team left out of the 2019 NCAA Tournament. But Dixon has built a foundation in Fort Worth, as the Horned Frogs just wrapped up their third straight 20-win season. 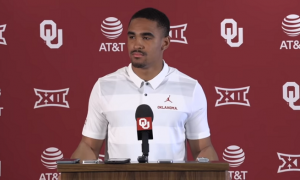 Looking ahead to 2019-20: Losing Robinson hurts, but the Horned Frogs have both Davis and Nembhard returning, so one of them should be able to fill the point guard role capably. At this point the Horned Frogs have a solid returning starting lineup, one that looks capable of producing offensively. Bane and Noi could be two of the league’s biggest offensive stars next season. Now the question is the bench. Many of the players the Horned Frogs had hoped would comprise that bench are transferring. Mayen is an injury risk now, but he is expected back. Players like Dylan Arnette and Russell Barlow could elevate to a new role. So could some of the incoming freshmen. And don’t be surprised if the Horned Frogs are players in the transfer market. The one good thing about the large numbers of transfers out is that it can allow TCU to bring some experienced transfers in. Dixon’s flirtation with the UCLA job has the potential to derail it all, though, unless he truly wasn’t interested in the job. And only time will tell where that was a hiccup or a harbinger of things to come.